utility cuts and damaged roads. in every province throughout the country. 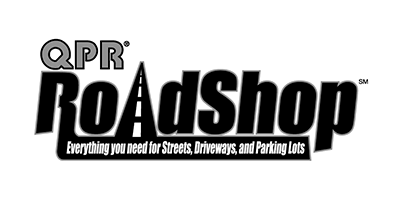 Solving your asphalt tracking problems. 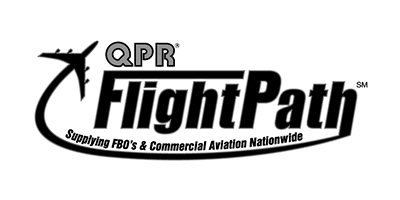 QPR has been Canada’s most reliable high performance cold mix supplier since 1984. 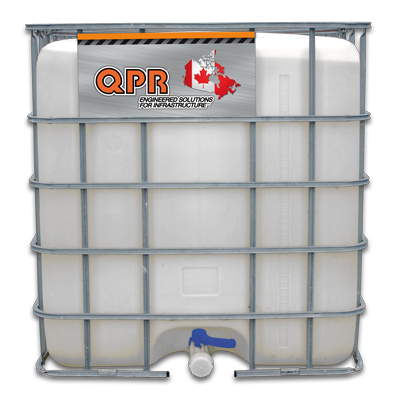 Our proprietary water-repelling additive delivers guaranteed results which is why QPR High Performance Cold Mix has been toughing Canada’s climate for decades. 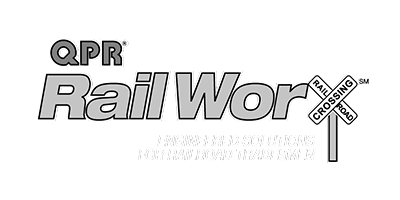 Thanks to our loyal customer base, we have continuously expanded our core product with nationwide distribution in both bulk and bags. 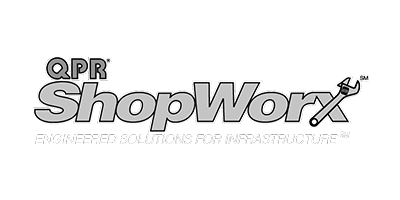 QPR High Performance Cold Mix Asphalt repairs potholes, utility cuts and street edges permanently…guaranteed. It works in all conditions – including wet applications. No need to dry your pothole, or add any tack coat! Whether you are using our bulk or bag product, no prior mixing is required. Simply apply the material in two inch increments with either a hand tamper, shovel or car tire and go! 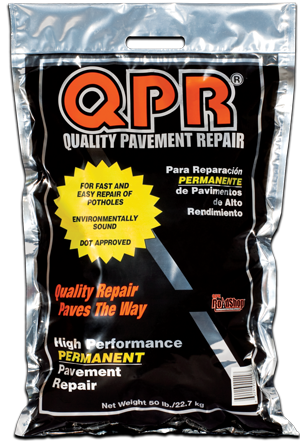 I have been purchasing QPR’s high performance pavement repair in bags and have the following to report – easy to handle, very pliable and long lasting. I purchased QPR 6690 from Lowe’s this year and used it for a parking lot job that I had. Needless to say, it did the job and my customer is very satisfied. I have been purchasing QPR cold mix in bulk for the last 3 years and I have always been satisfied. It remains pliable in the winter months and performs well when it rains.